At Kniffen O’Malley Leffler Funeral and Cremation Services, Inc., we are a group of caring and dedicated professionals who are here to help you with your funeral services during this difficult time. 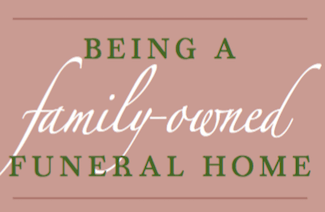 Here you will find a staff that is educated about funeral homes and compassionate. They are caring family members and a part of the communities of Wilkes-Barre and surrounding areas. We can help you with the many decisions and arrangements that must be made during funeral planning. We offer a full range of services here to help you memorialize your loved one. We have caskets and urns to suit anyone. We offer traditional funeral services, embalming, cremation and burials. Our facility offers an inviting space to host guests and family for visitation and other services. Our licensed funeral directors are experts at the details of funeral arrangements, and will handle what needs to be done in regards to making sure your loved one is laid to rest with respect and dignity. This includes everything from embalming to preparing the body for viewing through final disposition of the remains. If you wish to have a non-religious service conducted, our certified celebrants are officially trained and educated and can conduct services appropriate to your wishes. We have funeral attendants on staff as well to help with additional details that do not require a licensed funeral director. You can be assured that every item will be attended to. If you would like to pay tribute to your loved one, we offer three levels of tribute packages. Each tribute package contains meaningful items such as a framed portrait, color tri-fold brochure, and thank you cards and envelopes. We can also customize packages as requested. For veterans we offer special tributes and ceremonies,including a flag folding ceremony in which the flag is presented to the veteran’s family. Taps is played and the ceremony is conducted with at least two members from the US military. Information about getting a Veterans Administration funded headstone is provided as well. For members of the armed forces, police force, fire department, and emergency medical services (EMS)killed in the line of duty, we have a Fallen Heroes program that provides many no cost services. Please explore the rest of our website where you will find other valuable information and services. We have obituaries and an email list to notify you of new notices, and ways to send condolences such as food gifts and sympathy cards. Flowers can be sent directly from our website. You can get information about pre-planning a funeral, and view our funeral and cremation packages. We offer listings of local resources for visiting family and friends, a list of Frequently Asked Questions (FAQ), information about grief support,and information about social security benefits. 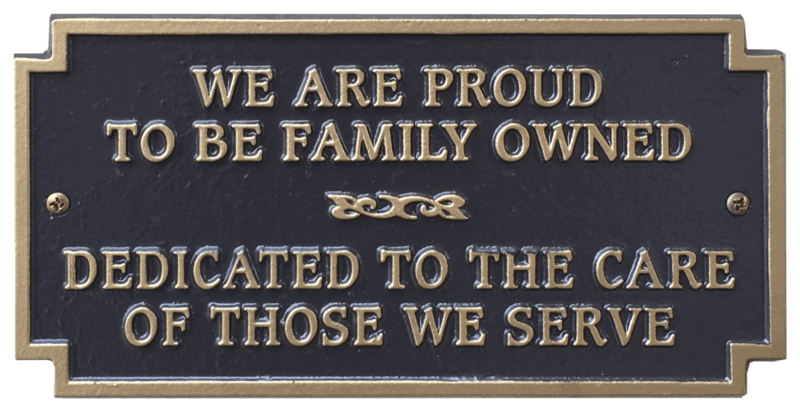 In our Merchandise section we have a selection of urns, caskets, jewelry, vaults and flag cases. Be sure to read the many Testimonials from satisfied families who have used our services. They will give you an idea of what to expect from working with us. We serve all of Luzerne County, PA, including Wilkes-Barre, Ashley, Hanover Township, Kingston, Forty Fort, Edwardsville, Plymouth, Pittston, Mountain Top, Laflin, Plains, and Bear Creek.